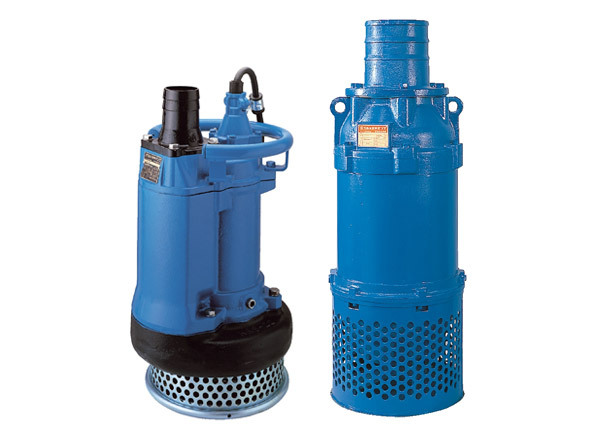 The KRS-series is a submersible three-phase, cast iron, high volume, heavy-duty drainage pump driven by a 4-pole motor. The cast iron body, combined with the low speed motor provides extra durability for use in the most demanding conditions. The top discharge, side flow design assures efficient motor cooling even when the pump operates with its motor exposed to air. 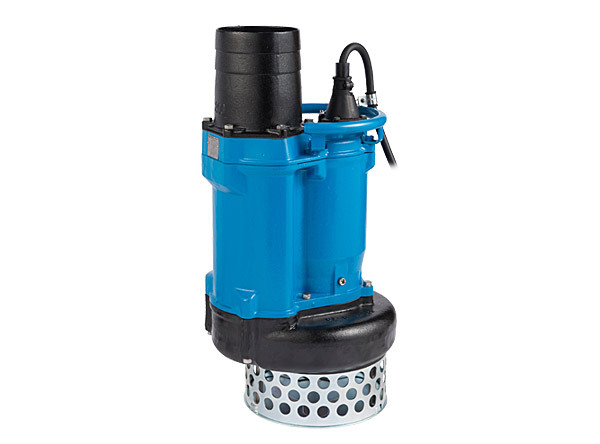 The KRS-series energy-saving is a submersible three-phase cast iron high volume heavy-duty drainage pump driven by a 4-pole motor. The high efficiency consumes less energy than the standard KRS-series at lower head applications. The cast iron body, combined with the low speed motor, results in extra durability for use in the most demanding conditions. The top discharge, side flow design assures efficient motor cooling even when the pump operates with the motor exposed to air.